Electrolux ZSP2310 A noise optimized motor together with the construction of the canister and new dust magnet silent nozzle ensures quieter cleaning without compromising on performance. Small rotating wheels that are ideal for vacuuming around objects and hard to reach areas. Controls the appropriate level of suction depending on your floor type. 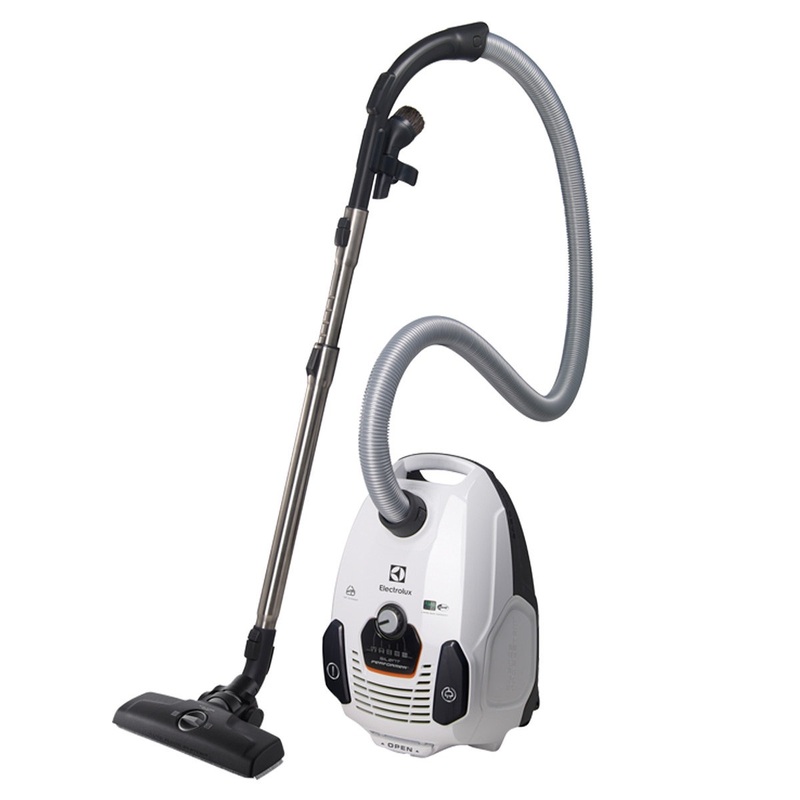 The Electrolux ZSP2310 Vacuum was added to the Vacuums category in April 2018. The lowest price GetPrice has found for the Electrolux ZSP2310 Vacuum in Australia is $233.00 from Billy Guyatts.